Oddrey has always been the kind of girl who marches to the beat of her own drum, first in her school's production of The Wizard of Oz and later when she pulls some impressive antics to rescue Maybelline, the new girl at school, from the monkey enclosure at the zoo. 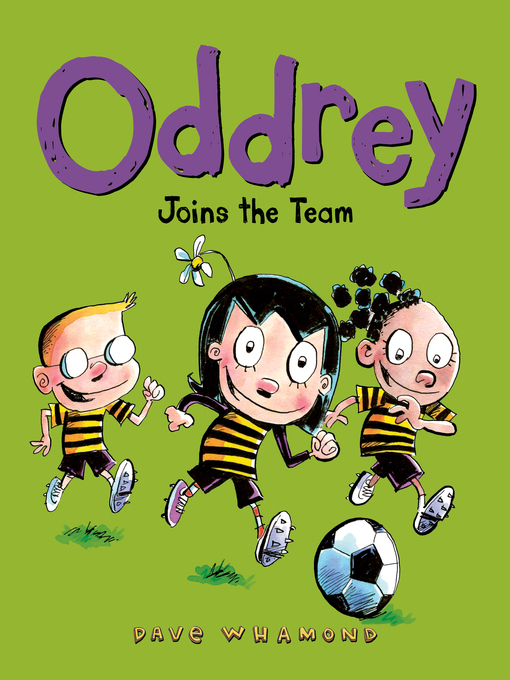 Now Oddrey's back for a third adventure, this time bringing her exuberant spirit to the soccer field. Maybelline encourages Oddrey to join the school team, the Piccadilla Bees, and it's not long until their big game against the Quagville Crushers. The Bees struggle to find their stride, but Oddrey is convinced she has a solution. True to form, she thinks that if her teammates bring their own individual talents – dancing, karate-kicking, and cartwheeling – to bear on the problem, they may just have a shot at winning! At least they'll have fun.